Have you seen footage of the floods in Texas this week? There’s no way to control Mother Nature. But solid preparation can at least limit the damage and inconvenience left in her wake. For school leaders, that preparation goes beyond stocking up on water and milk and batteries. A comprehensive disaster recovery plan ensures that parents and students feel safe, and that they know what to do when the time comes. 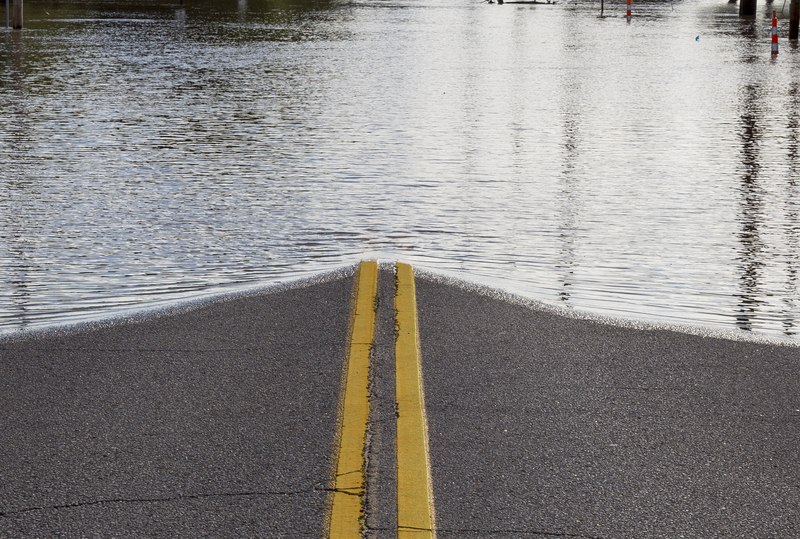 With rainfalls hitting three to four inches in parts of Houston and surrounding counties, the region is reporting some of the worst flooding in more than 15 years, since as far back as Tropical Storm Allison. The floods have already caused millions in damages and left hundreds of thousands without power. For school districts in the immediate Houston area, which is now under a state of emergency, cancelling schools was the obvious call. In fact, Houston schools were closed at the time of this writing. In other areas farther from the heart of the storm, the decision to close schools was less clear cut. In some cases, schools opted to stay open, drawing the ire of concerned parents. Making the right call on school cancellations is no easy task. The key is to back your decision up with a well-thought-out rationale. And to clearly communicate that thinking with parents and teachers and other members of your school community. Don’t be afraid to listen to your community and adjust your plan based on what you hear. There’s nothing wrong with using the information at hand—including pictures and videos from social media—to inform your thought process and think through next steps. It’s possible that students or parents posted about problems or dangers that you hadn’t yet considered. Keep your ear to the ground. And use the time you have to make the most informed decision possible. The floodwaters in Houston rose fast—and it’s clear from local news coverage that few anticipated how quickly problems would escalate. Fortunately, it appears that most schools had a plan and process in place to keep students and families safe. Has your school dealt with a natural disaster? How did you adapt to the situation as it unfolded in your community. Tell us in the comments. Looking for an easy way to invite parent and community feedback ahead of and after serious weather events? Here’s one way to show your community that you’re listening. Be the first to comment on "When the floods come, preparation is everything"